If you have been charged with an OUI in Wakefield, an important first step to take is to contact an experienced attorney at DelSignore Law. Attorney DelSignore has successfully represented hundreds of clients and has defended a wide variety of OUI cases; offenses ranging from 1st to 4th OUI and OUI charges that were coupled with other charges such as marked lanes violation and negligent operation of a motor vehicle. You should know that you are not alone. Police Officers in Wakefield are given the discretion to arrest a person for operating under the influence even if they have very little tangible evidence. 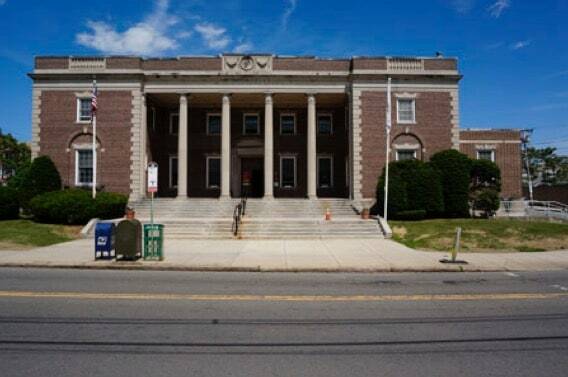 If you have been arrested in Wakefield, the initial arraignment along with all other court dates necessary for your case will be heard at the Malden District Court pictured below. Because the Massachusetts laws surrounding these crimes can be confusing, hiring an attorney at DelSignore Law will prove to be a step in the right direction. With the guidance and help of Attorney DelSignore, you can rest assured knowing your case has a good chance and will be given the attention necessary for a good outcome. Often times, the Wakefield Police Department will require you to perform road side tests, often times referred to as field sobriety tests. There are three primary field tests that you may have performed after being pulled over; the nine step walk and turn, the one leg stand, and the horizontal gaze and nystagmus. An experienced DelSignore Law defense attorney may be able to prove that the tests were not administered properly and therefore should not be used as evidence. For a better understanding of field sobriety tests read more here. Aside from the field sobriety tests not being properly administered, knowing the many defenses that may be available to help win your case is important. Contact Attorney DelSignore today for legal advice and to answer any questions you may have regarding the charges you are facing.